22-810P Units: 12/pkg. 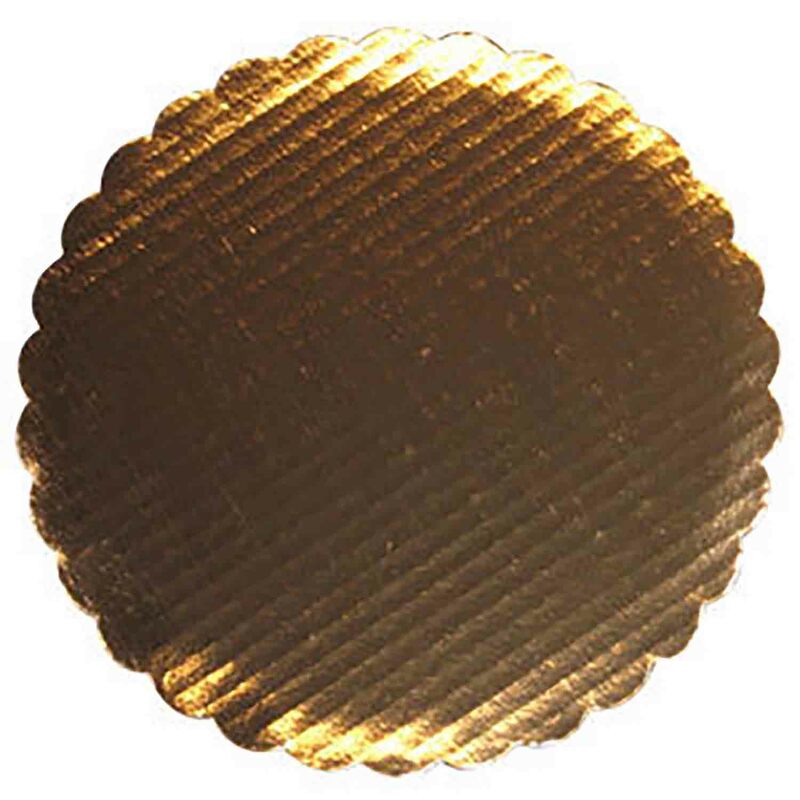 Grease-resistant, gold covered scalloped edged cardboards. No need for doilies or foil! Actual measurement: 9 7/8". Grease-resistant, gold covered scalloped edged cardboards. No need for doilies or foil! Actual measurement: 9 7/8".